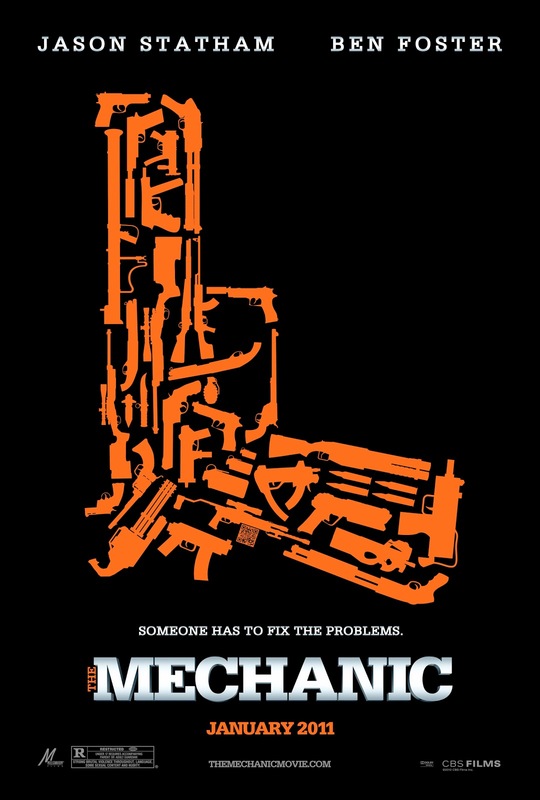 The Mechanic, starring Jason Statham as a hitman named Arthur Bishop, follows the elite killer while he attempts to train his apprentice. His apprentice is the son of a lifelong friend, which happens to be a previous victim as well. One of my favorite things about the movie is the characters and the development of said characters. From the very beginning, Arthur is depicted as an apathetic killer with no remorse. Throughout the movie, he struggles to keep this personality. The end of the movie shows how his personality does or doesn't change, but I will avoid spoilers as much as possible. The apprentice, Steve (Ben Foster), is the son of one Arthur's previous victims; he doesn't know of this from the beginning. Obviously, that is something that would cause problems in a relationship between a trainer and trainee. The development of both of these characters is superb, and it comes to the climax in the very end to show how they both end up. Most other aspects of the movie are slightly above mediocre. The plot is good, but it doesn't develop much after the beginning. The movie seems to focus mostly on the development of the characters, which isn't necessarily a bad thing. The action is usually very busy and cluttered, but all around fun to watch; it features a few clever fighting moments. What I hated most about the movie was the omni-absence of any higher authorities. When the duo is in the streets laying waste to targets and their bodyguards, there isn't a single civilian or authority that seems to be present or care at all. It was slightly disappointing, as a hitman wouldn't just need to run from their victim's bodyguards, but the cops as well. The verdict? 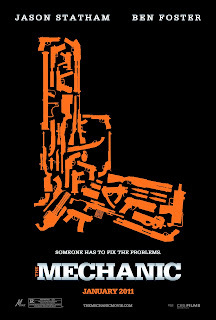 I would recommend this movie. It is enjoyable to watch all around, but is somewhat shallow in the mid-section. Probably a movie to rent for most, but action fans should take the time and money for a visit to the theater.